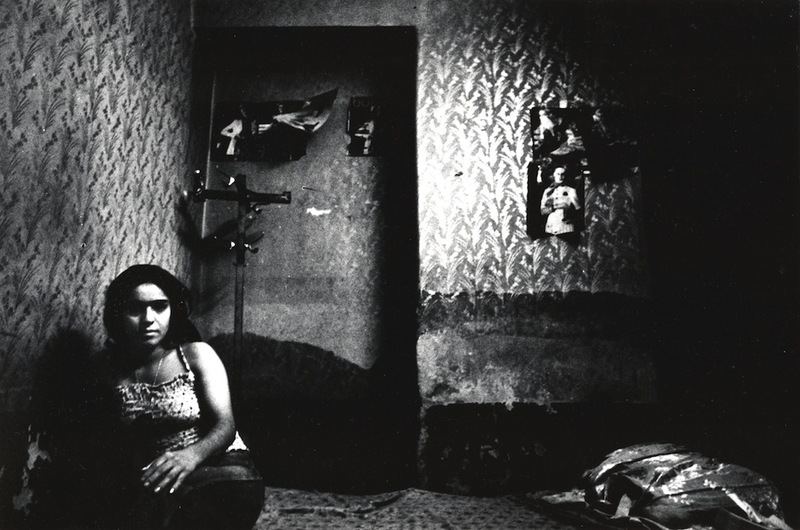 Archaeology of the Final Decade has launched its most ambitious and expansive exhibition to date at Dhaka Art Summit ’18, in the form of A Utopian Stage – a multifaceted project comprising an archival exhibition and timeline, a live performance programme and installation, and a film programme. 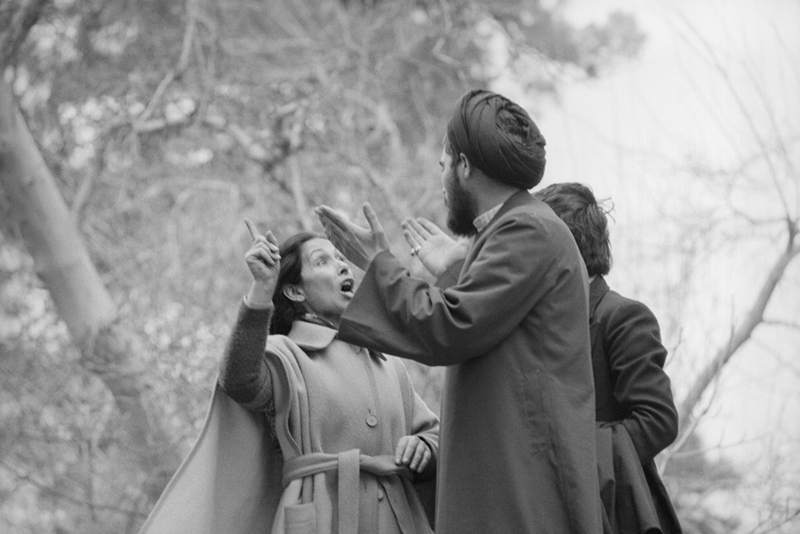 A Utopian Stage explores the reverberations of 20th century modernist universalisms, taking the Festival of Arts, Shiraz-Persepolis (1967-1977) as a case study and point of departure. 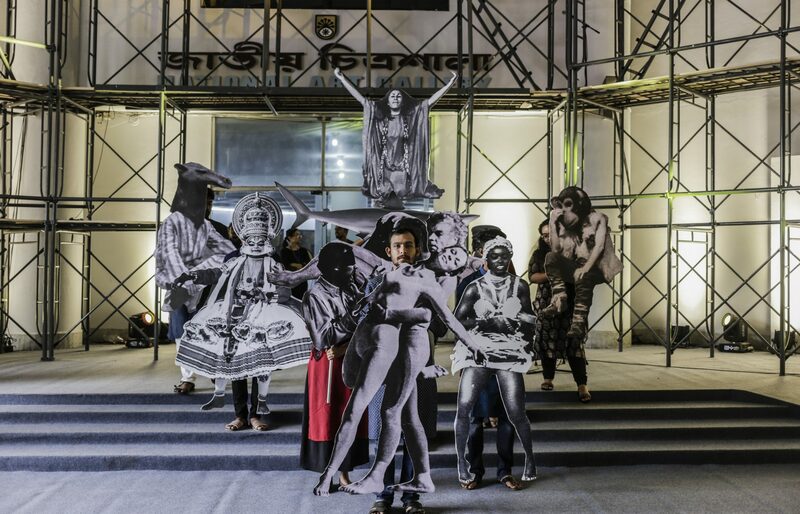 In its manifestation at Dhaka Art Summit ’18, the nine-day programme will journey through modernism’s euphoric drives: ideals of progress, openness, emancipation, inclusivity, and the overarching notion of a unity of disunities. 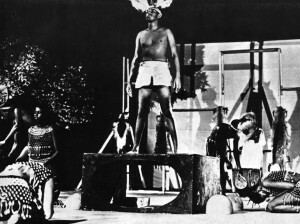 A Utopian Stage engages in a process of global ‘reorientation’, through which a nexus of international cultures can be understood and embraced. Subverting the single ‘reading’ of West to East into a more cyclical model, engaging in cultural negotiations from the East to East, East to West, South to East, South to South constructing a panoramic exchange of global artistic discourse. A Utopian Stage wields the transcendental possibilities of open space to shift the gaze from horizontal to a modern vertical, or cyclical axis. 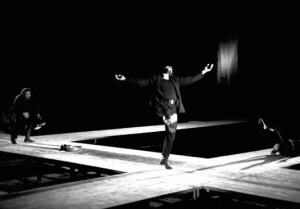 The audience is removed from the claustrophobic European theatre space and flung into an open and democratic arena, with the reflexive potential to gaze beyond and towards the future. Towards the stars. A Utopian Stage provides a space of international modernity, liberated from the enlightenment of the ever dynamic West. It re-articulates the concept of festival as a cultural atlas and restates the importance of authentic artistic expression amidst a growing ‘third world-ism’, through which knowledge can be exchanged across alternative (often non-European) plateaus.